Helmets are great for protecting should you have an unfortunate meeting with asphalt but, once you’ve reached your destination, carrying one around like a shopping basket can be a bit of a ball ache. That’s where the Neo & Sons helmet bag comes into play. 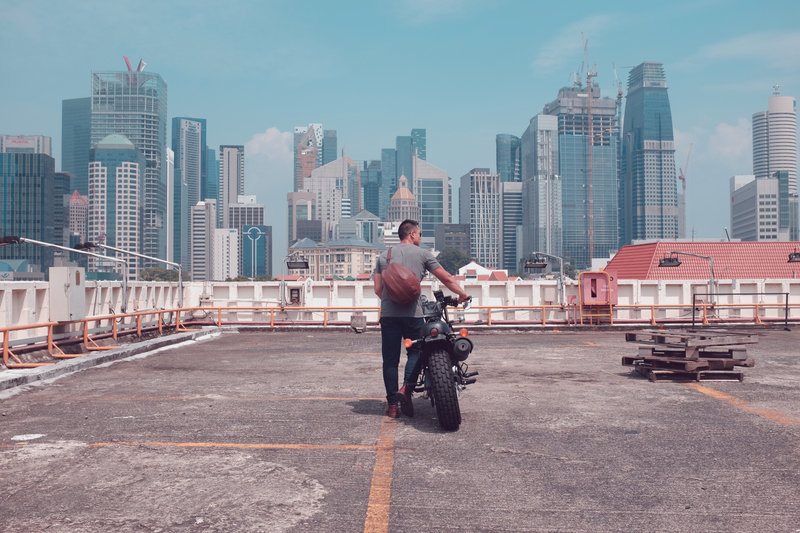 Founded by Edmund Neo, the Singapore-based startup currently needs just £1,787 more to meet its planned goal, which would enable it to ship the first batch of its stylish helmet bags by mid-2018. 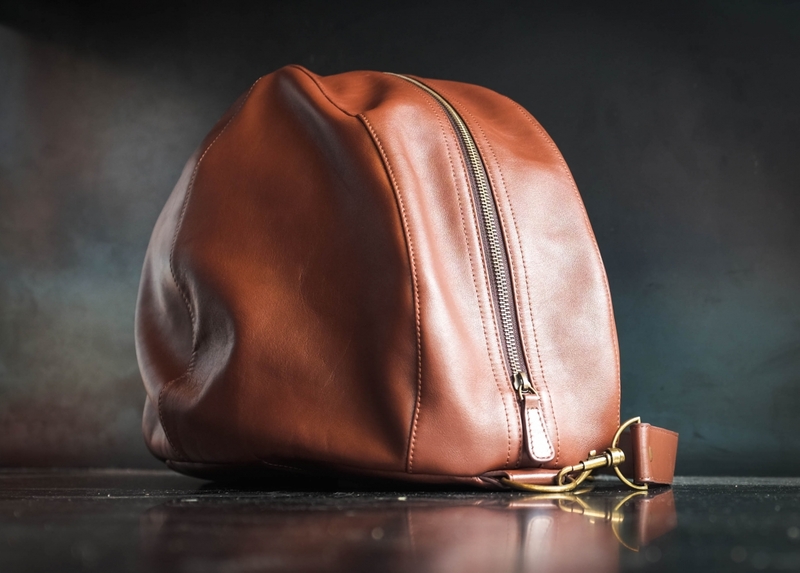 Known as ‘The Classic’, Neo & Sons are offering the helmet bag in two materials: a Barbour-like waxed cotton canvas and a premium Italian leather. 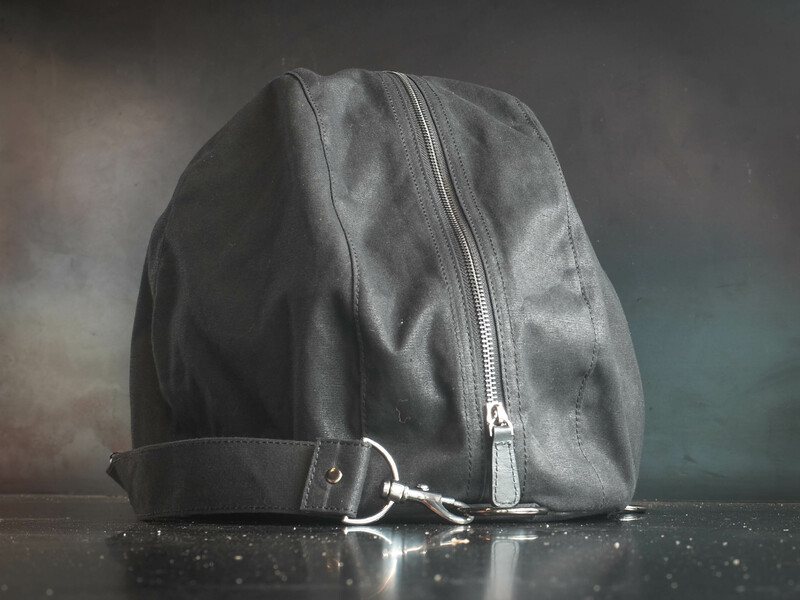 Both designs use YKK zippers and feature a secondary pocket that uses the negative space inside your helmet to provide the perfect storage for your wallet, phone and gloves once you’ve hopped off at your chosen destination. The perfect companion to even the most stylish café racers, Neo & Sons’ Kickstarter campaign has 21 days left to run.